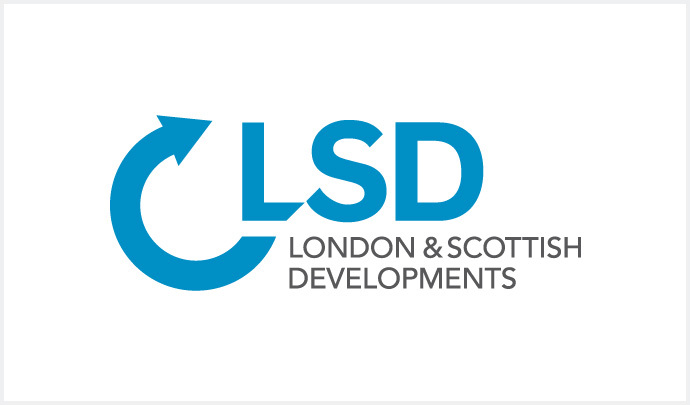 London & Scottish Investments Ltd (LSI), a Glasgow-based investment, development, and property asset management company, has today announced a deal to purchase a package of 14 vacant sites from Tesco. The sites are located across Scotland and will be developed by LSI for a mix of retail and residential uses. The sites are located in East Kilbride, Paisley (Renfrew Road and Love Street), Crieff, Aviemore, Cupar, Cowdenbeath, Thurso, Dundee, Kilmarnock, Larkhall, Coatbridge, Dalkeith, and Glasgow. They had previously been acquired by Tesco for potential store development which has not progressed as planned.